The Practice is often criticised for lack of appointment availability. 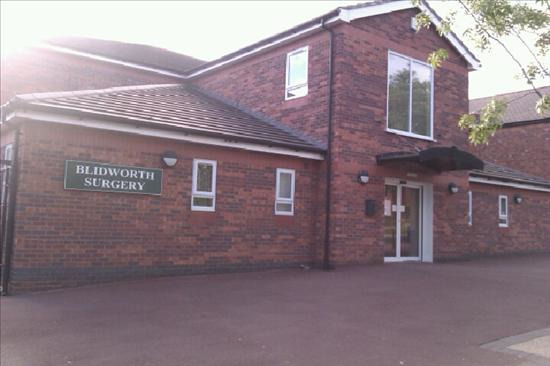 The Practice does record the number of patients who 'Did Not Attend' (DNA) each month. This equates to over 29 hours of GP and Nurse time wasted. We are sure you will agree that this figure is staggering but is about the average we are now experiencing each month. 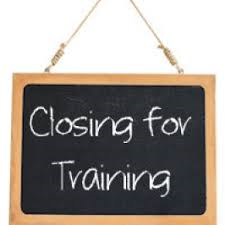 Please take the time to cancel your appointment if it is no longer needed so as we can use it to treat another patient. Statement of Intent - Please see an update on our Statement of Intent under 'Further Information'. Please see the new NHS Friends and Family Test that can be completed on-line . Click on the link below . 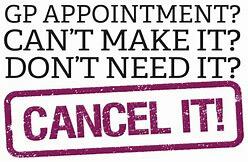 Please visit the Appointments page to view our Saturday morning appointments for routine matters .